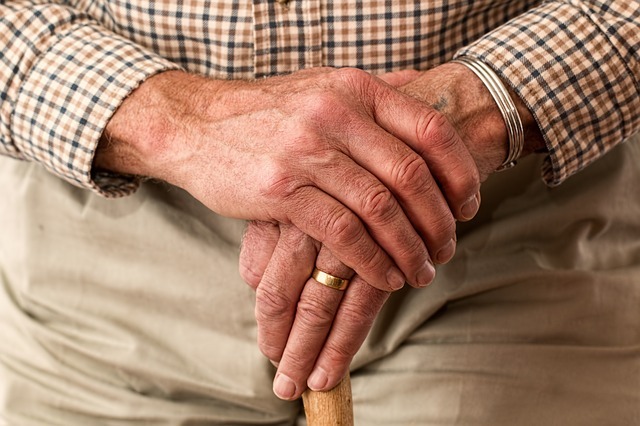 In this article, we will explain short-term guardianship in Illinois. We answer the following questions: what is a short-term guardianship?, when is a short term guardianship appropriate?, who can become a legal guardian in the state of Illinois?, what powers does a short-term guardian have?, and how do you appoint a short term guardian in Illinois? Guardianship is when an individual is appointed by a judge to take care of a child or disabled adult. Typically, only the parent of a child has the authority to make life-altering decisions regarding the care of a child. However, in scenarios when a parent cannot or will not care for his or her child, a second individual can become the legal guardian of the child. This person does not have to be related to the child in any way. Short-term guardianship, therefore, is when an individual is granted the guardianship of a child for a limited period of time – one year or less. A short-term guardianship cannot exceed one year. Only one short-term guardian can be appointed at a time, but there’s no limit to the number of times a short-term guardian can be reappointed by the parents or permanent guardian. When is a short-term guardianship appropriate? Reasons for short-term guardianship include a longer vacation, illness, active military duty, travel, and more. Short-term guardians aren’t ideal for children with special needs, as important medical decisions may have to be made over the course of a year. Short-term guardians are best when a parent has to leave the child for an extended period of time. Adults with special needs are treated similar to minors when it comes to short-term guardianship. The guardian should consult with the adult with special needs about an appropriate living situation and consider his or her preference when making that decision. Who can become a legal guardian in Illinois? A person’s blindness cannot, by itself, prevent him or her from becoming a guardian. What powers does a short-term guardian have? Short-term guardians are responsible for physical custody of the child. They have to provide the child or disabled adult with food, shelter, education, and ordinary medical care. A guardian can also represent the child in legal proceedings and consent to marriage, enlistment in the armed forces, and medical treatment. If the child has assets, like property or money, a short-term guardian will not have control over them. For a guardian to control assets on a child’s behalf, he or she would need to be a plenary guardian. Otherwise, the parents or permanent guardian will continue to have the legal authority to control the child’s assets. What is a short-term guardianship agreement? Short-term guardianship agreements should state the exact end date of the guardianship. Guardianships can also be terminated in the occurrence of a specific, identified event, like a parent returning from active military duty earlier than expected. A parent or guardian can end the short-term guardianship at any time, even before the end date included in the written agreement. The written agreement has to be witnessed by at least two people who are at least 18 years old. The person becoming the short-term guardian cannot count as one of the two witnesses. Interestingly enough, you do not have to go to court to become or appoint a short-term guardian in the state of Illinois, but the agreement does have to be in writing. How do you appoint a short-term guardian in Illinois? 1.) Complete the short-term guardianship forms for Illinois, found here. Be sure to make at least three copies of each form. 2.) Ask the other parent to sign the forms. If one parent is appointing the short-term guardian, the other parent has to give his or her content. 3.) Sign the forms with two witnesses over the age of 18. The person becoming the short-term guardian cannot count as one of the two witnesses. A separate form should be completed for each child. The person becoming the short-term guardian also has to sign the form. If you are interested in appointing or becoming a short-term guardian of a child or adult with special needs, please do not hesitate to contact us. How Do Courts Decide Who to Appoint as a Guardian in Illinois?